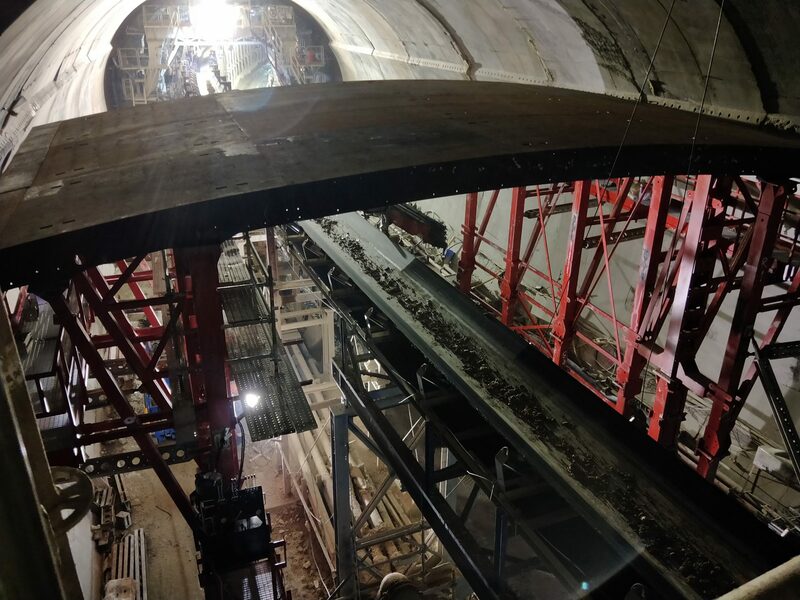 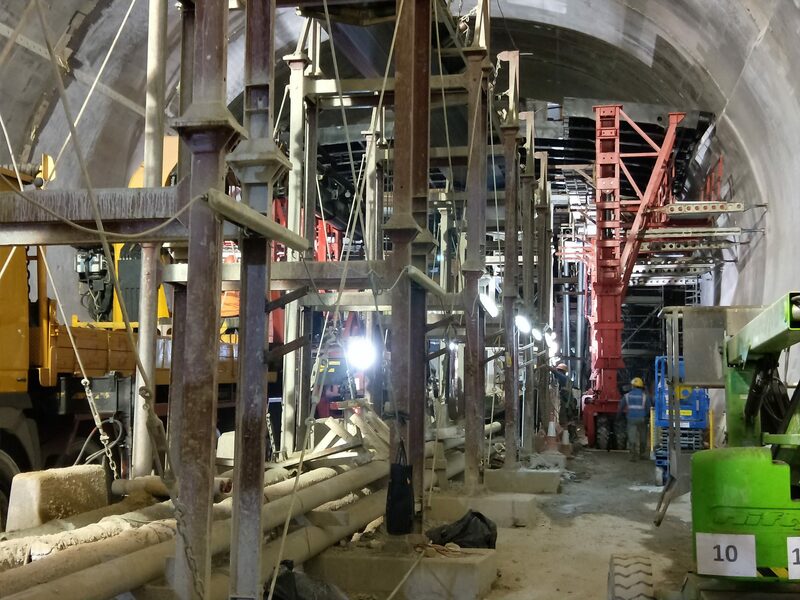 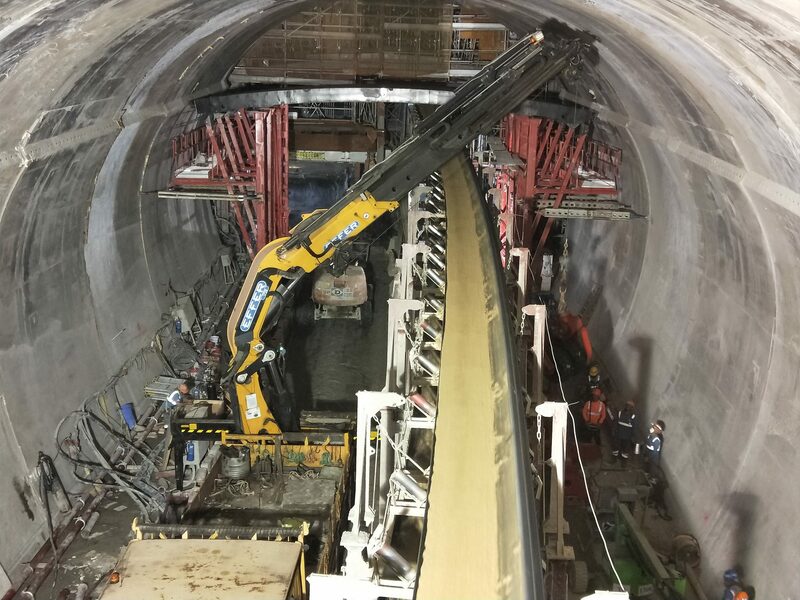 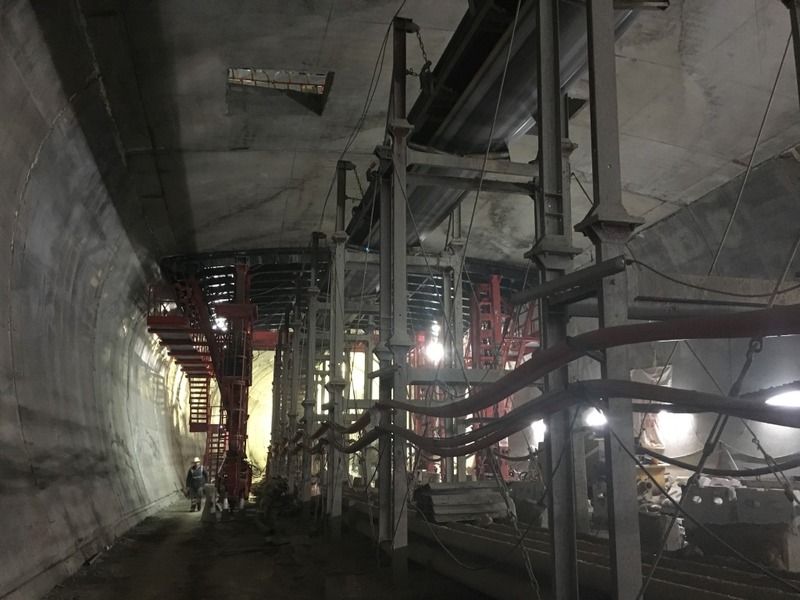 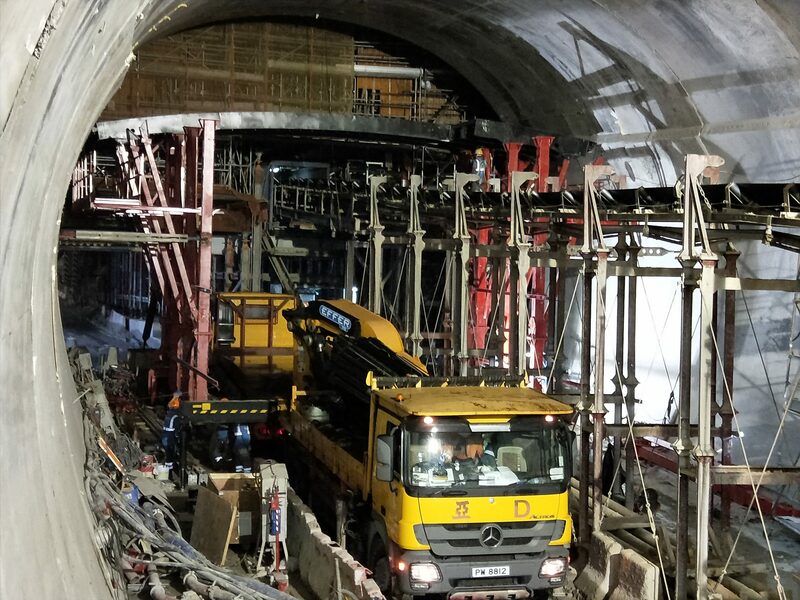 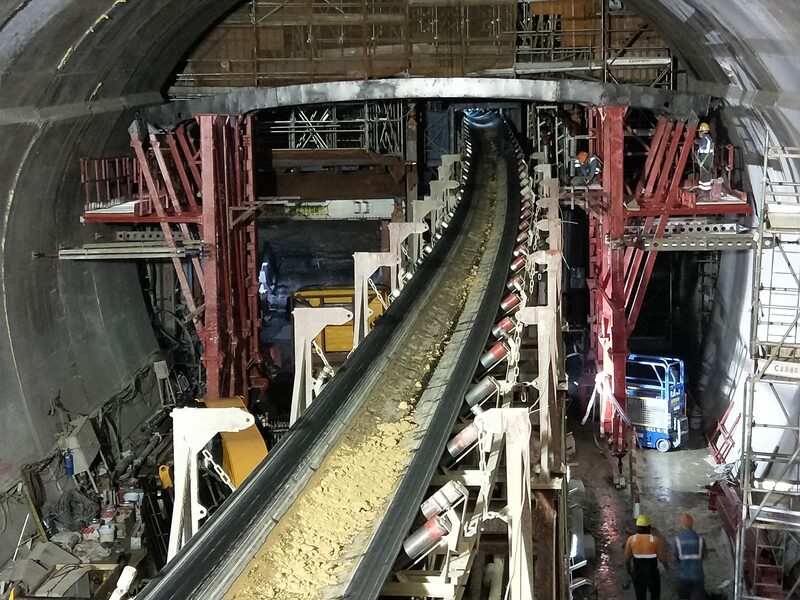 Supply of the necessary equipment for the construction of the upper slab of the Princess Hill tunnel, consisting of 2 self-supporting formworks of 13m wide x 12m long and a variable height between 6.00m and 7.30m. 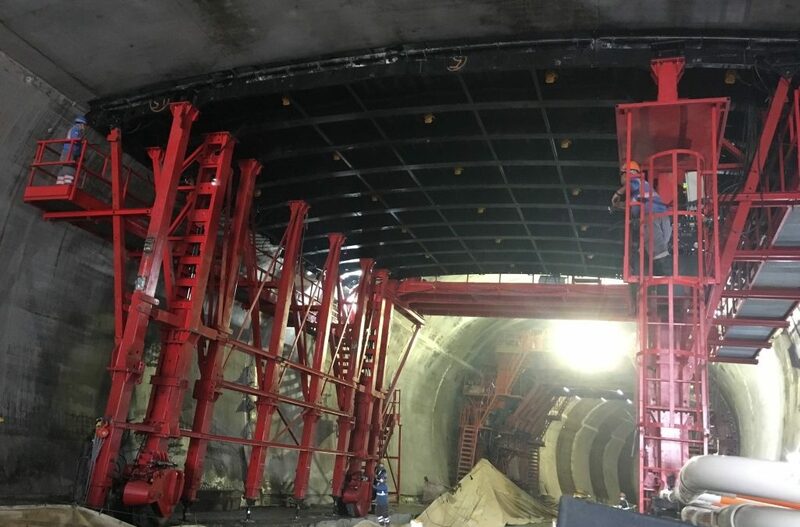 The formwork moves on rubber wheels of great capacity that allow a smooth advance by the surface of the tunnel and greater maneuverability. 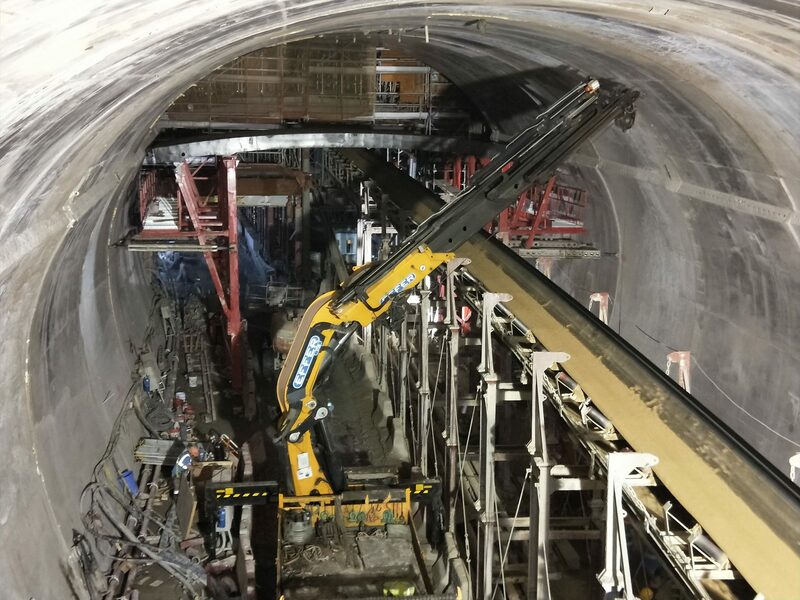 The layout of the tunnel presented changes in section and cant for which Rubric provided adaptability solutions during its use with hydraulically adjustable panels and elements, and assembly procedures adapted to the customer's requirements without interfering with other works of the construction site. 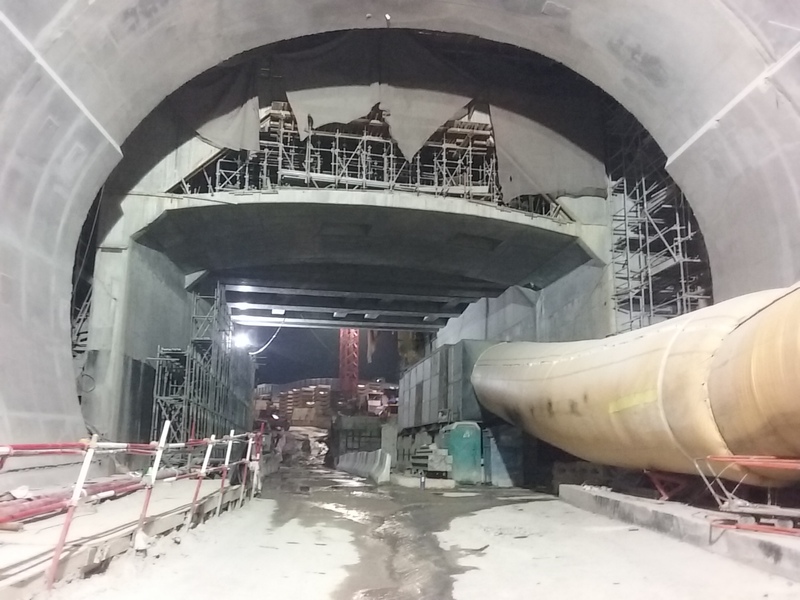 In addition, the material and documentation provided always in accordance with the strict quality requirements demanded by our customers and partners.